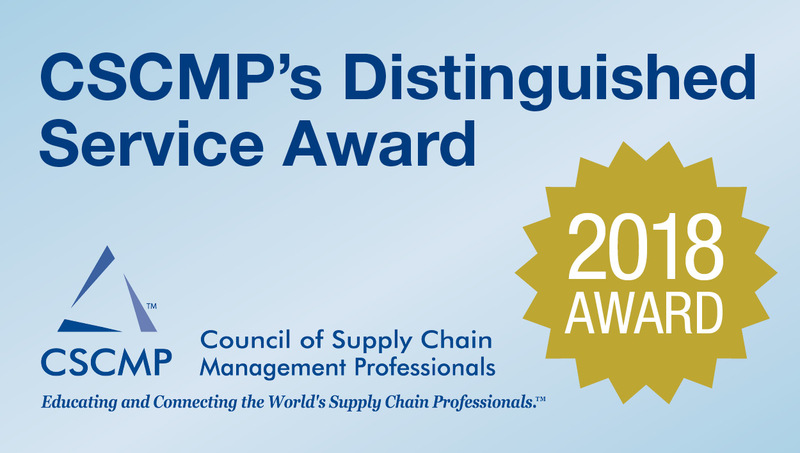 Dr. John Gattorna, author, academic and principal of a Sydney-based specialist advisory business, Gattorna Alignment, will receive the Council of Supply Chain Management Professionals’ (CSCMP) 2018 Distinguished Service Award. 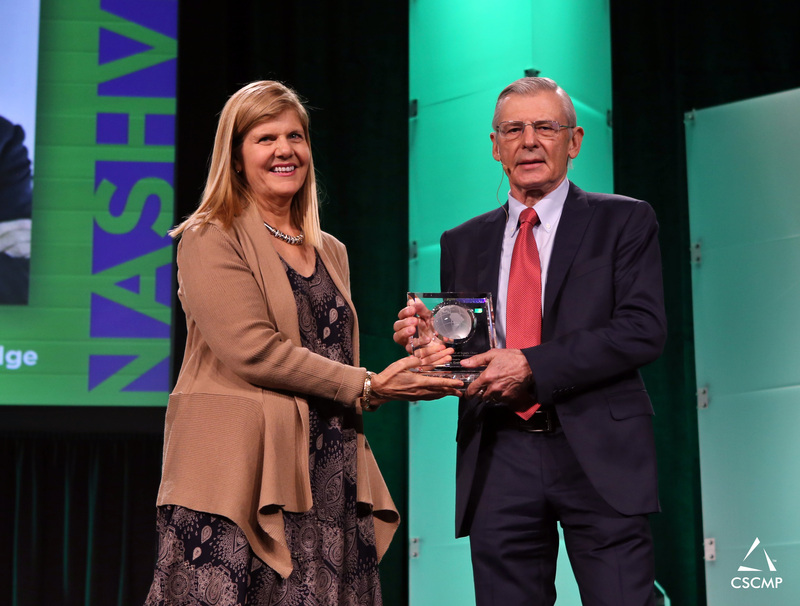 He will be presented with the award during the Opening General Session at CSCMP’s Annual EDGE Conference in Nashville, Tennessee on October 1, 2018. 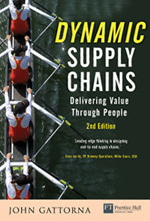 Putting the People Back into Supply Chain Success. For firms facing an increasingly uncertain economic future, a shift to customer-centric supply chain models could offer a solid foundation for stability and growth. Successful companies such as Zara and Schneider Electric are organises from a customer segmentation perspective. Meanwhile many firms are caught up in short-term thinking because of their single, failing supply chain. These were the two key observations during the EMEA Supply Chain & Logistics Summit in Barcelona in June 2016. New technologies are driving the return of manufacturing to the U.S. Though automation can reduce or eliminate certain types of factory jobs, it’s essential to make reshoring cost-effective. We have come a long way in the last 25 years, but fully understanding how to make our enterprise supply chains more effective, and successfully executing to plan, is still a long way off. In many ways the explosion of ERP system installations in the lead-up to Y2K era was a false dawn. Billions was spent, but the return can now be classified as ‘limited’. In the meantime, operating environments for global and domestic enterprises have become increasingly complex and difficult to manage, and the antidotes to this condition are hard to find. Ny bog argumenterer for, at SCM skal tage både de hårde og de bløde aspekter seriøst. Og så skal kæden tænkes udefra og ind I stedet for indefra og ud. 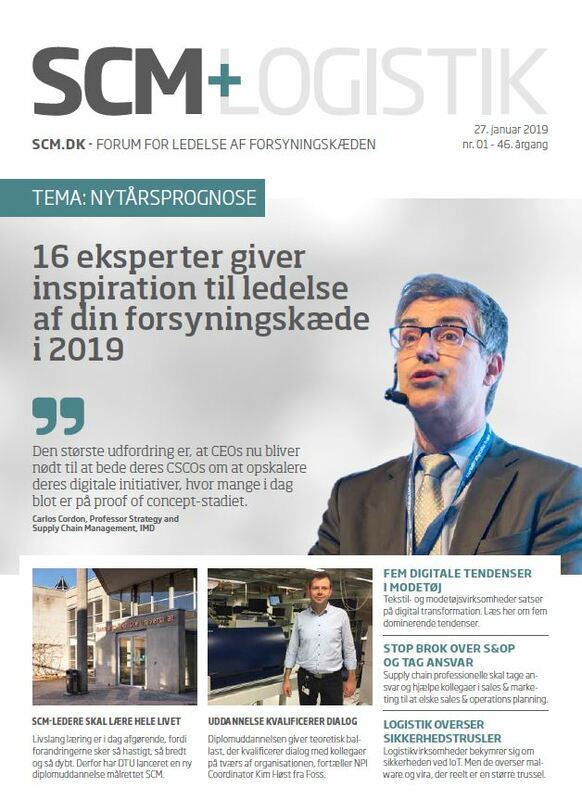 Når det sker, bliver supply chain development ifølge John Gattorna rendyrket business transformation, der kan skabe konkurrencemæssige kvantespring. 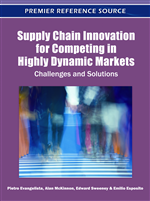 A new book argues that supply chain management should consider both the hard and the soft aspects. And that you need to start thinking the chain outside-in rather than inside-out. 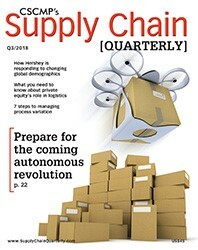 When this happens supply chain development will according to author John Gattorna turn into a business transformation creating competetive quantum leaps. 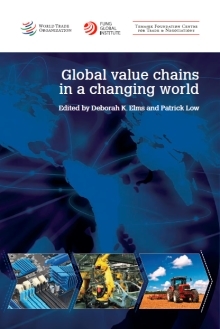 Global value chains are a major driving force of globalization. This volume is the product of a dialogue with policy makers in the Asian region, where economists, political scientists, management specialists, development thinkers and business executives joined together in an exploration of the multiple dimensions of supply chains: what drives them, how they operate, how they adapt in a rapidly changing world, and what they mean for development and for policy. The role of technology in supply chain development and transformation is approaching a new dawn as new systems such as cloud computing are increasingly looked to by organizations to support their supply chain processes, according to the head of Accenture’s global supply chain practice. 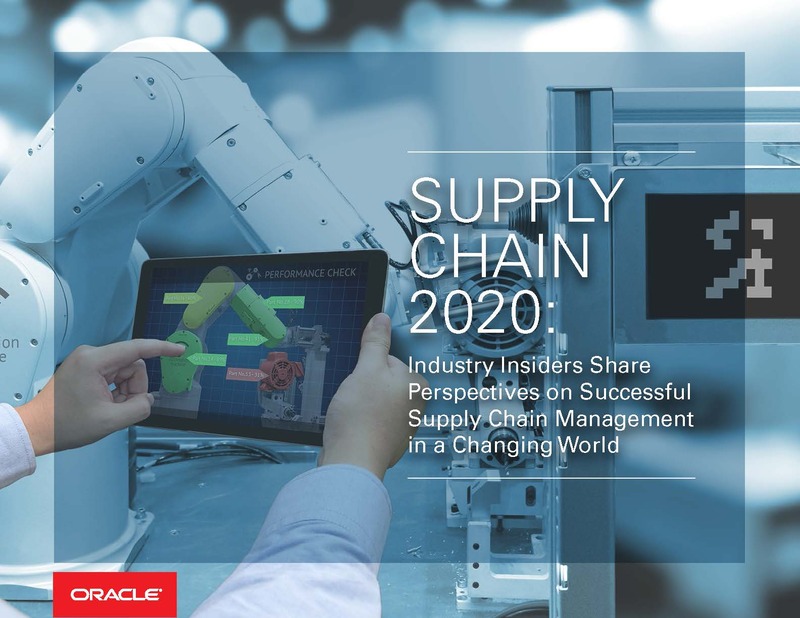 “My feeling is that we’re going to see technology emerging again in a much more sustainable way than we have in the past and lead elements of supply chain development,” said Mark Pearson, Global Managing Director of Supply Chain Management with Accenture. Yet before looking for advanced technology solutions, organizations need to make sure they have the basics in place and running smoothly, said Pearson. Going forward, developments in supply chain technology would centre on three primary areas: end-to-end visibility and collaboration, data analytics, and process capability through Cloud-type systems, Pearson told delegates at a supply chain summit at Macquarie University in Sydney. “We’re seeing organizations using new advanced technologies for visibility and collaboration to look outside the organization to customers and their customers’ customers for clearer pictures of demand and then taking that information back through to suppliers. Recent research from the global management consulting company found seven core characteristics among companies that achieve high performance in their supply chains. One of those was having a supply chain strategy that is set up to support the overall business strategy of an organization in a very aligned manner. Another was an ‘outstanding ability to execute’, a key part of which is deploying the right technology. It’s People That Power Enterprise Supply Chains; But Where are the HRM Professionals? Magazine: International Journal of Logistics: Research and Applications. Arshiya Middle East recently hosted a seminar at which John Gattorna discussed the benefits of Supply Chain Alignment and 4PL. 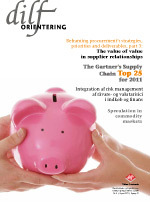 Supply Chain Collaboration: How Far Do You Go? Australian universities are planning their futures in a global context. The global challenge of today is not technology, but how we live and work together as people. One of the people elements of the challenge is how the world and individual countries manage the relationship between education and the workforce, with all the attendant implications for economic, social and personal well-being. There is a severe demographic imbalance between countries with a disproportionately younger population, hungry for education and prosperity and those that are developed, ageing and hungry for educated younger workers to help maintain their prosperity. Australia is in the second category. China is in a group of its own having limited the size of its younger cohort, while still developing as a nation. With Dr Gattorna’s permission, we will be doing a 10-series review of his book’ Living Supply Chains’ for our subscribers. Dr Gattorna’s book is available in most major bookstores in Asia and also online from Amazon.com. 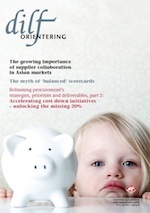 We have all been seeking the holy grail of improved operational and financial performance. The problem is we have been looking at all the wrong places. The secret to designing a superior supply chain is to start by re-segmenting customers along buying behavior lines and then reverse engineering from there. We need to shape specific value propositions and underpin these with appropriate organization structures, processes, technology and other building blocks. 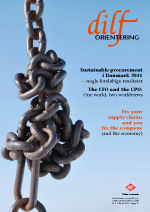 Consider the supply chains that exist in your industry today. How difficult would it be to shift towards using multiple supply chains to serve your different customer segments? And how effective? Where would you start? 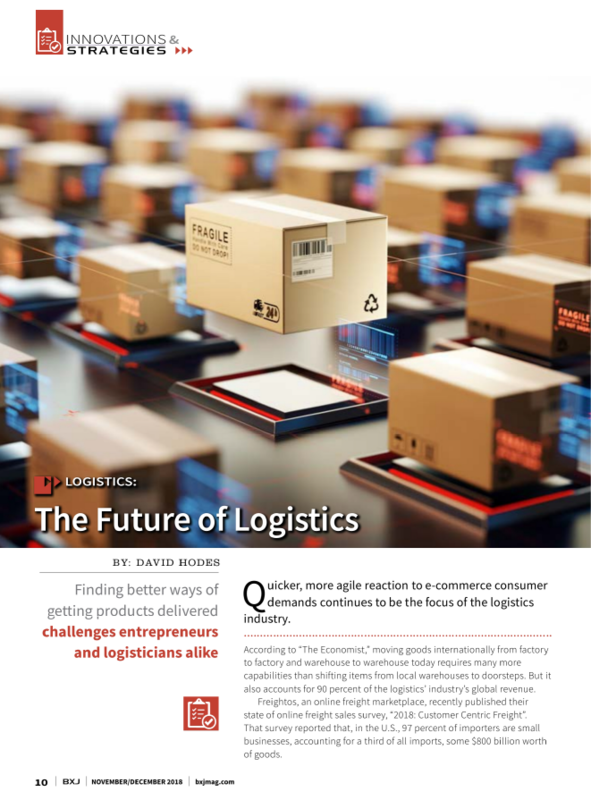 The good news is that the idea of aligning supply chains with customers, suppliers and third party logistics providers is intuitively attractive and catching on fast. But no one has joined all the dots and fully understands what is involved in engineering an aligned supply chain. We are at best in a world of observation and anecdotes, and still some way from a comprehensive theory to guide us into the future. Cultural mapping is a way of profiling an enterprise in quantitative terms – it makes visible that which is invisible. In developing an organizational cultural map, a possible can determine the generic enterprise sub-cultures that its people fall into – Group, Entrepreneurial, Hierarchical and Rational. The subcultures present in an enterprise are the collective set of values and beliefs held by staff and management – and they influence the thinking and action of the organization. It is the underlying culture values which determine what get done in organizations – not what you write down in business plans. Change management initiatives can be carried out with more precision and with greater probability of success once an organization can correctly map it current, ideal and preferred cultures. The leadership group in an enterprise must take responsibility for shaping the various subcultures necessary to underpin and drive proposed strategies into the marketplace – there is no escaping this responsibility. In this podcast, the second of two parts, supply chain expert and author of Living Supply Chains, John Gattorna, discusses where organisations are wasting time and effort on the supply chain. Gattorna also gives some examples of supply chain models that are best suited to RFID. In this podcast, the first of two parts, supply chain expert and author of Living Supply Chains, John Gattorna, discusses how supply chain efficiencies may not be delivering the long term cost savings as predicted. Gattorna says over simplification of the supply chain may eventually stifle some business opportunities. Is supply chain collaboration a waste of time? No… and yes. 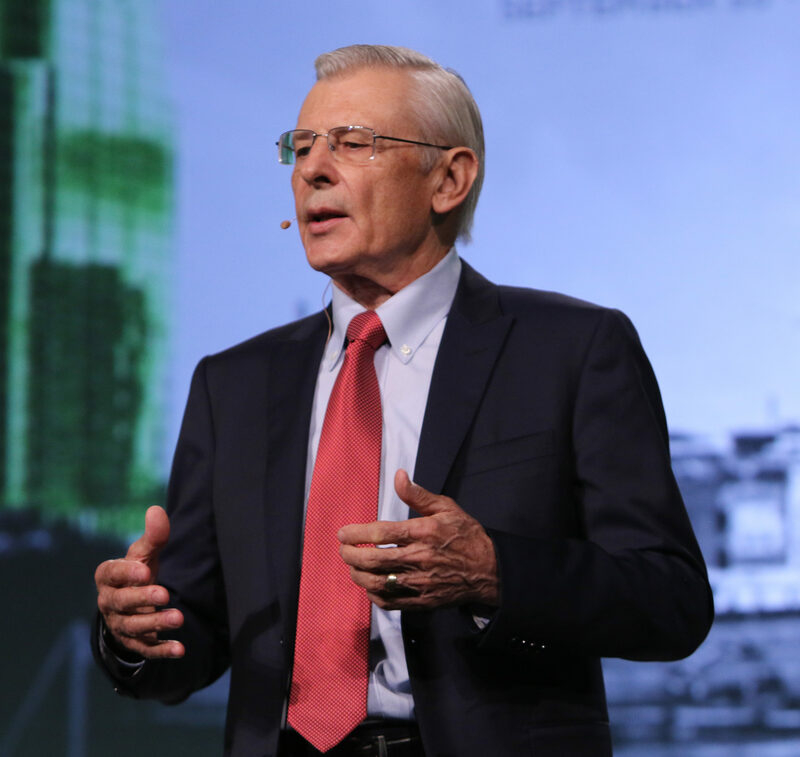 Dr. John Gattorna, talks about his new book, Living Supply Chains, and how people are the most important component to any successful global supply chain. Corporates must learn how to respond to market demands by dynamic alignment of their supply chain. 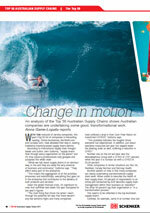 An article by John Gattorna. Does the uniqueness of Chinese culture and society imply that buyer behaviors are also very different from the rest of the world? How does buyer behavior in China influence the design of demand driven supply chains? Why Waste Time Collaborating with Those Who Don’t Want to Collaborate? 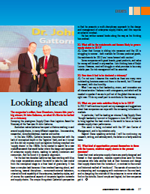 Dan Gilmore, Editor of Supply Chain Digest reviews Dr. John Gattorna’s CSCMP presentation. Conflicting supply chain models are exerting an undue influence on some business sectors. From BRW’s Leadership section – 5 October 2006. Your business is not static, and neither should your supply chain be. Instead you need a supply chain that can respond dynamically to your customers’ and consumers’ constantly changing wants and needs. This requires making sure that your strategy, culture, and leadership style align with your marketplace. 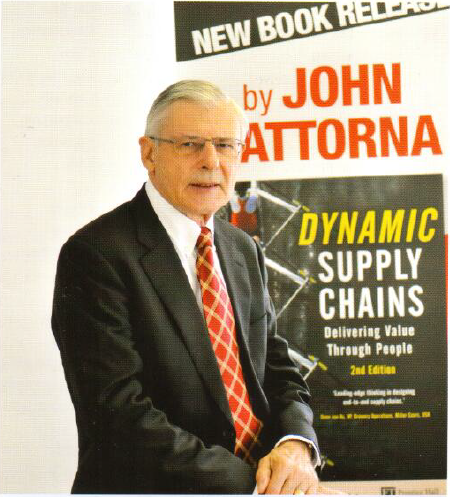 This article is excerpted from John Gattorna’s new book, Living Supply Chains. Supply chains took a giant step forward with the dawn of the Internet era in the early 1990s, but technology alone is not enough. Something else is needed, and a new more enlightened approach is essential. Chain Reaction – Wither goeth the collaborative supply chain? 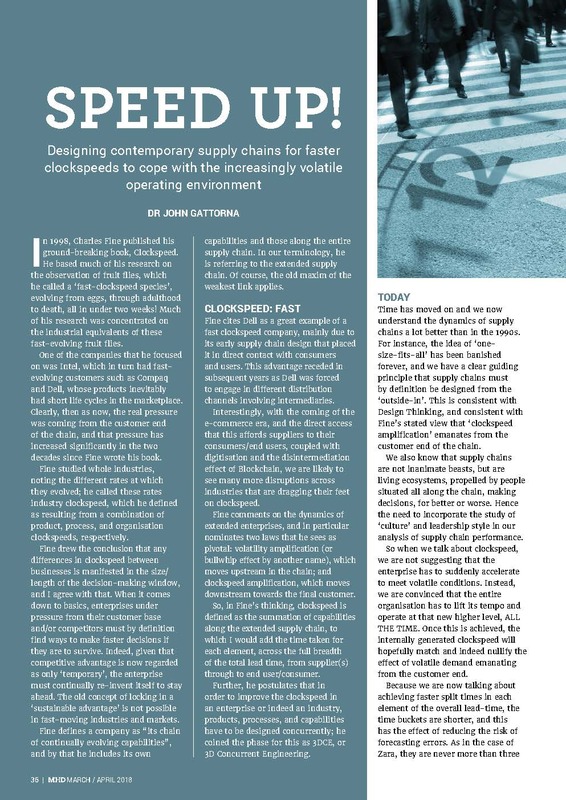 Since May 2006, CIO Magazine have featured a CIO Retrospectives section – where CIO writers revisit events, issues and technologies that the magazine addressed in the past. DHL has identified the fashion industry as a key growth area in Australia and Asia, and is pushing to gain a foothold in the field, reports Derek Parker. As part of its strategy, DHL officially sponsored the inaugural Asia Pacific Fashion Forum, held in Melbourne in October. ‘Cringe factor’, ‘black holes in supply’ – Australia is well-known for its pioneering spirit but has this been lost along the supply chain?